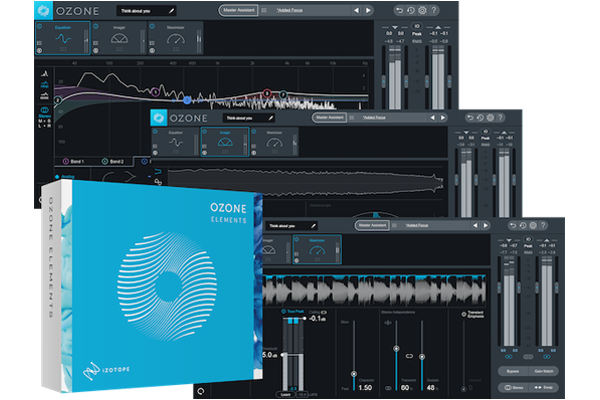 iZotope Ozone Elements ($129 value) will now come bundled with matching* KORG products! 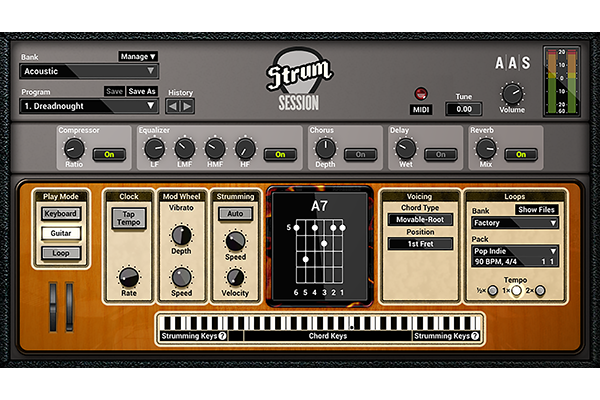 Keyboard lessons added! 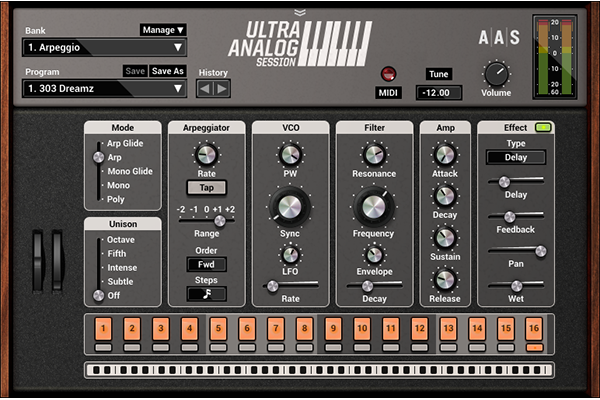 Major update for "Melodics" included in the KORG Software Bundle. 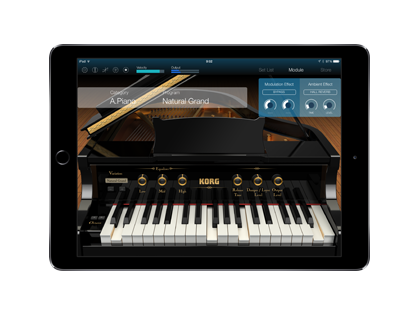 Our second-generation microKEY lineup retains those attributes and adds iPad and iPhone support*, plus a damper pedal jack for improved playability. 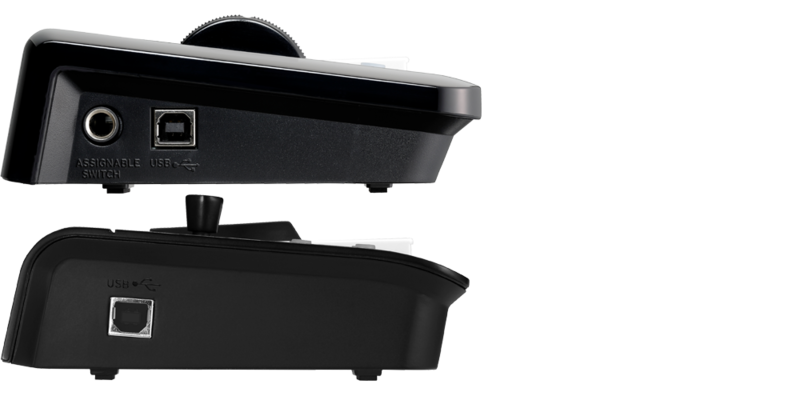 We’ve also added a 49-key model, for the player who needs a few more keys in a still-compact format. 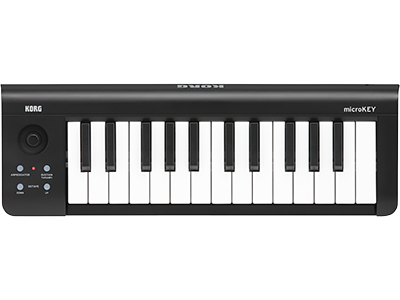 In all, the microKEY series has evolved to become even more convenient and versatile, making it an ideal choice for first-time and more established players alike. 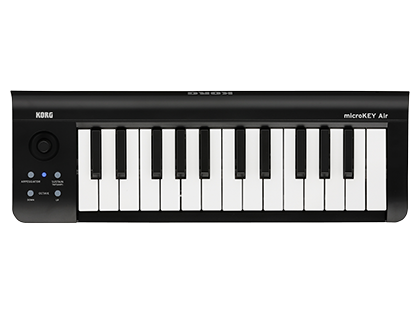 Whether you’re producing in the studio, or creating on the go, the microKEY will give you exactly what you need – and nothing you don’t. * Via the Apple Lightning - USB camera adaptor – sold separately. 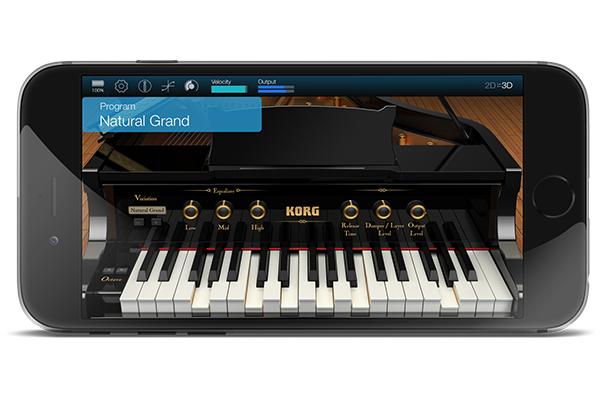 KORG’s Natural Touch mini keyboard has been carefully designed to assure playability while staying compact, and makes it easy to play chords or rapid phrases. 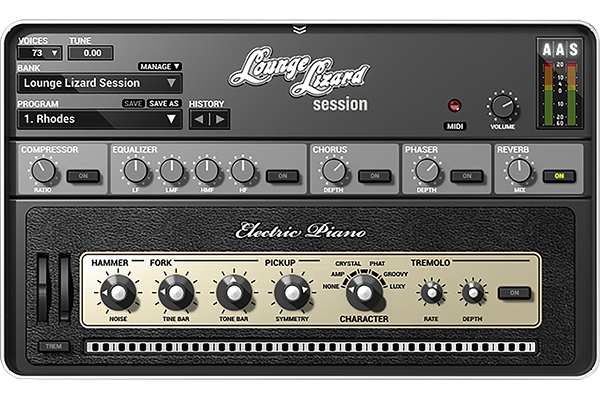 Choose between a 25, 37, 49 or 61-key configuration to suit your specific playing style and space/travel requirements. 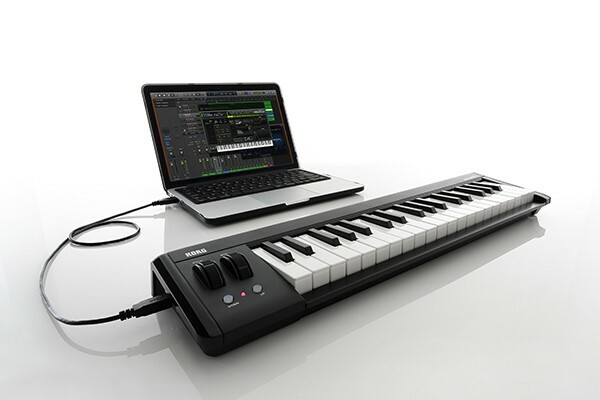 Since the microKEY is USB bus-powered, you only need a single USB cable to connect it to Mac or Windows. 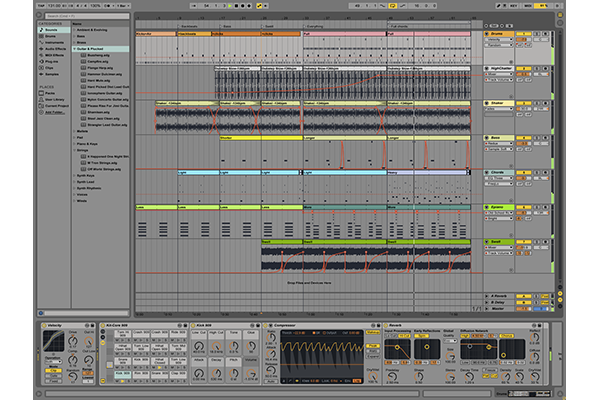 There's no need to install a driver; just use your preferred music software (or install any of the applications provided with microKEY), connect it to your computer and start playing right away! 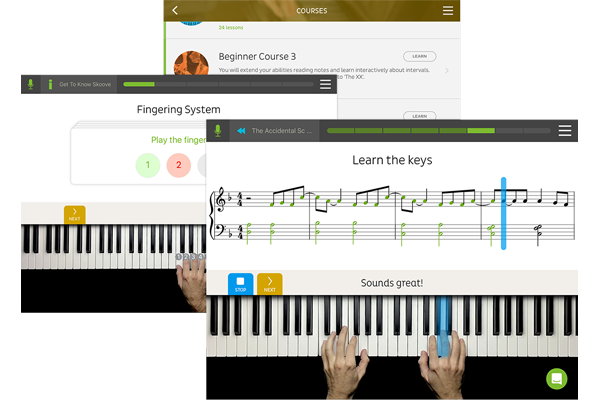 The second generation of microKEY now supports easy connection to iPad and iPhone. 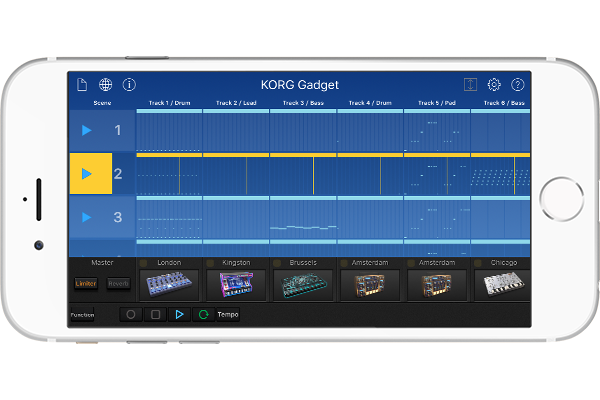 Add an Apple Lightning - USB camera adaptor and one USB cable and your setup is complete, allowing you to access apps such as KORG Gadget, KORG Module, and GarageBand. * For connection to the iPad/iPhone, use the Apple Lightning - USB camera adaptor. 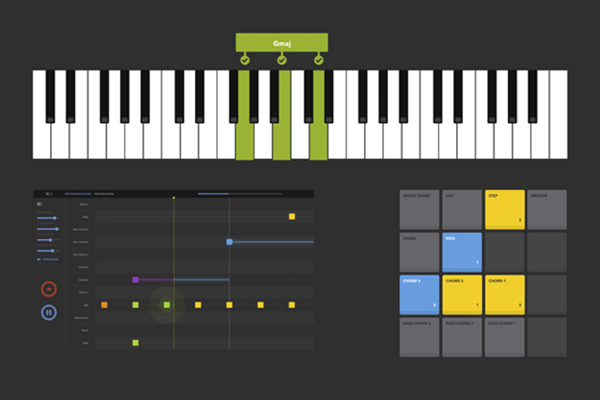 With microKEY you won’t have to purchase additional software; you can start creating music right away. 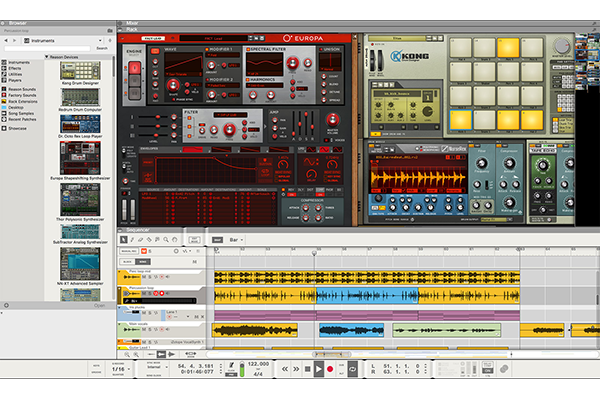 The microKEY comes with a serious collection of powerful music software titles including special editions of the award winning and hugely popular KORG Gadget and KORG Module plus the M1 Le (from the KORG Collection) which includes a plug-in version of the legendary best-selling KORG M1 synthesizer. 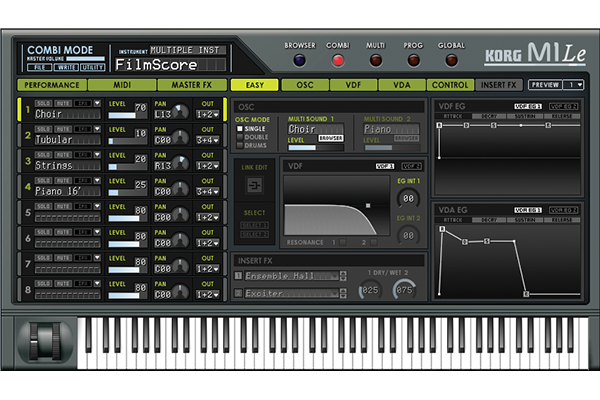 You can upgrade at a special price (US $149) from this M1 Le to the "KORG Collection - Special Bundle." 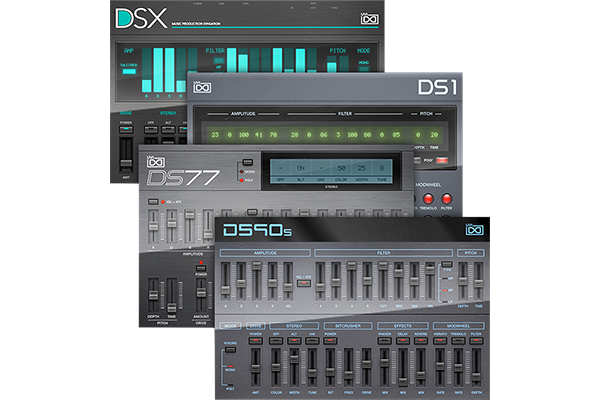 * The KORG Collection Special Bundle contains the following classic software titles: the ARP ODYSSEY duophonic synthesizer, the MS-20 analog monophonic synthesizer, the Polysix polyphonic synthesizer, the all-embracing Mono/Poly analog synthesizer, the M1 which was the original music workstation, the Wavestation digital synthesizer, and the MDE-X effect plug-in. 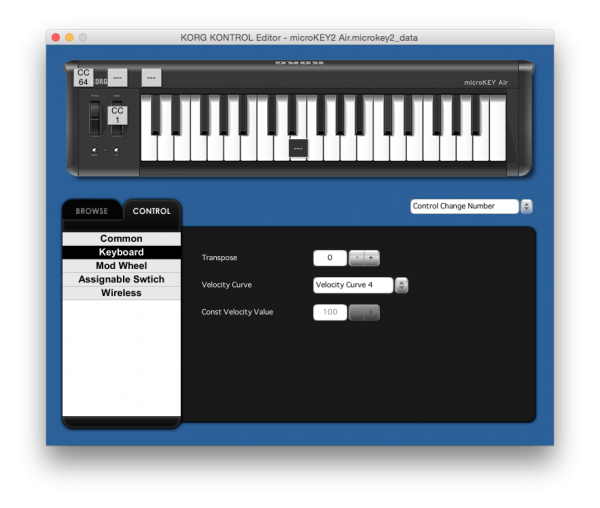 By using the dedicated KORG KONTROL Editor for Mac/Windows you can customize the keyboard to your preferences, including fine adjustments to the velocity curve. 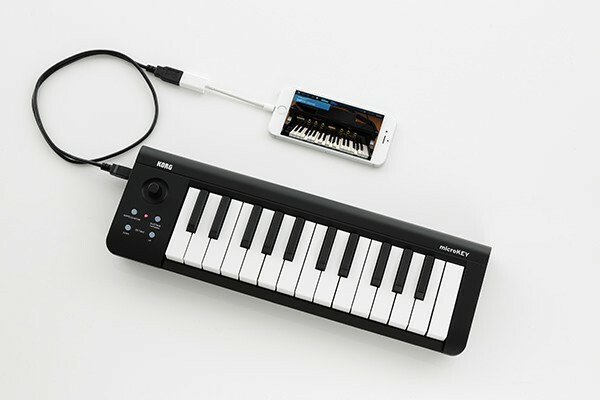 A MIDI keyboard that can connect wirelessly to your iPad or iPhone. 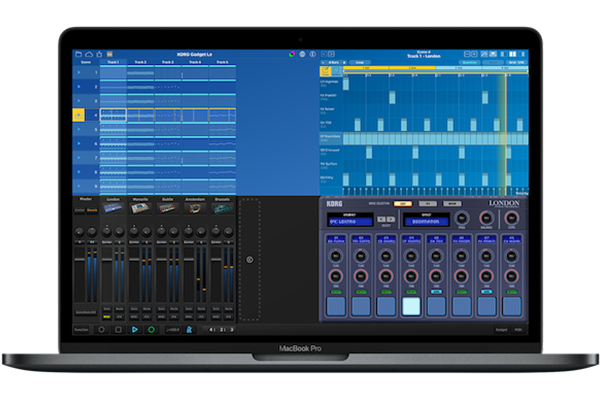 Ultimate sound quality on your iPad or iPhone.